The new Campus 2 is slated to open by the end of 2016. The new campus is expected to open by the end of 2016. 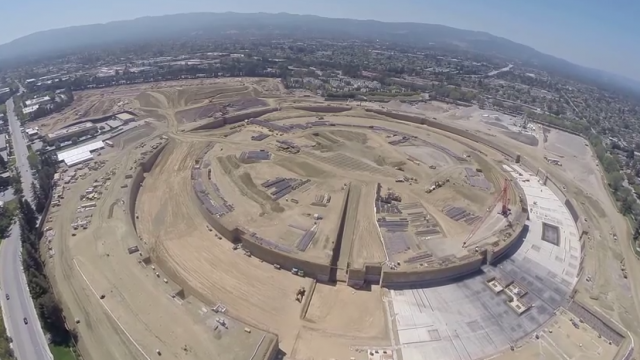 Feast your eyes on what may be the best aerial video of the so-called “spaceship” structure. 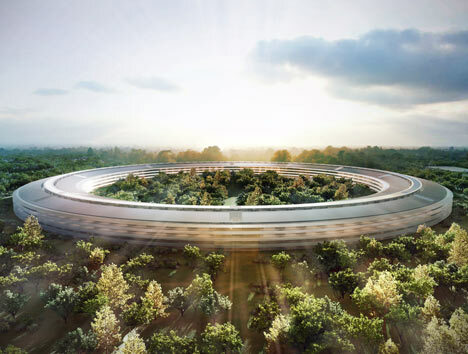 Apple's new spaceship-like “Campus 2” headquarters in Cupertino, California, is set to include a monument to Silicon Valley's agricultural past. Campus 2 is expected to be completed in late 2016. 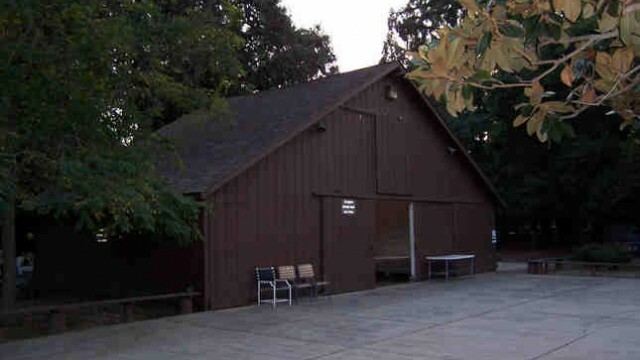 The headquarters’ key facilities include a 120,000 square foot auditorium and a 100,000 square foot fitness center. 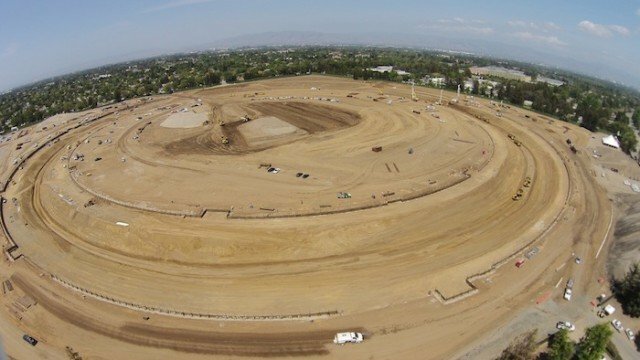 Want to get a bird's eye view or, rather, a drone's eye view of Apple's in-development "Campus 2"? 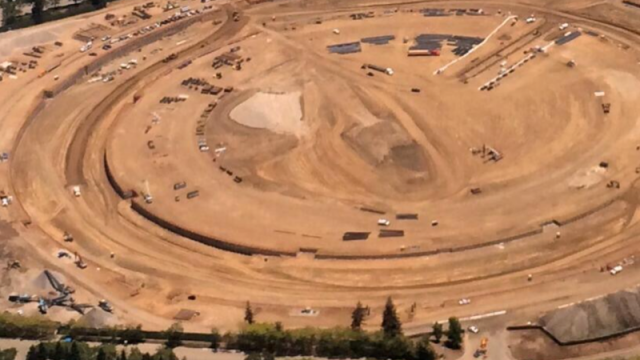 New images show off a number of developments which have been made to Apple's Campus 2 site. A small wall has recently appeared around the perimeter of Campus 2's foundation. 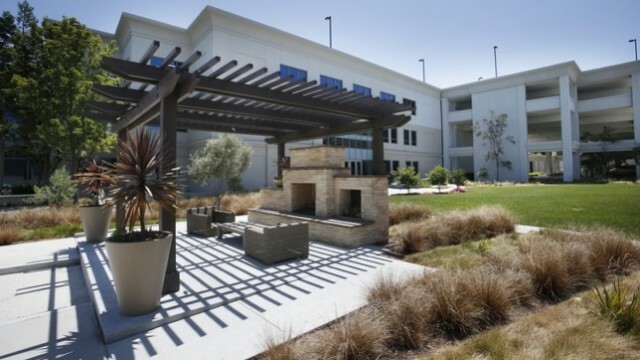 Apple is expected to move almost 1,500 employees to an updated campus in Sunnyvale, California. 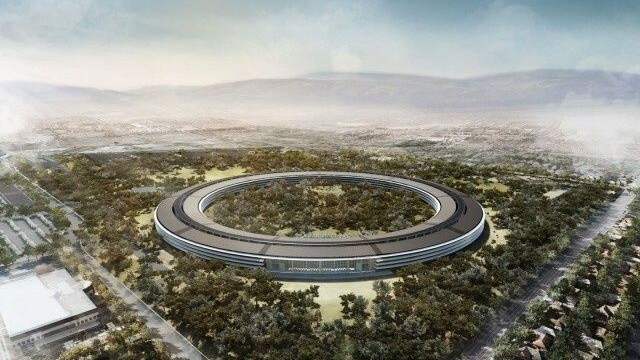 The first phase of the new Apple campus should be completed in 2016. 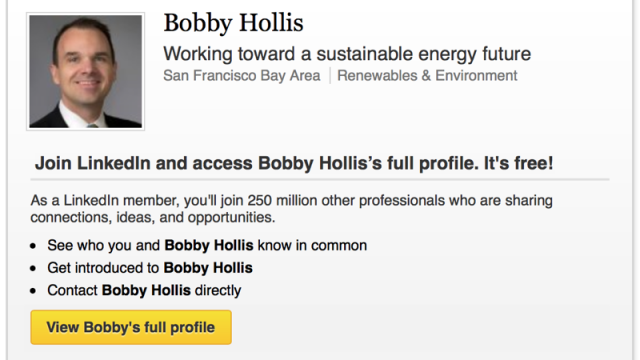 Apple has made an interesting renewable energy-related hire. 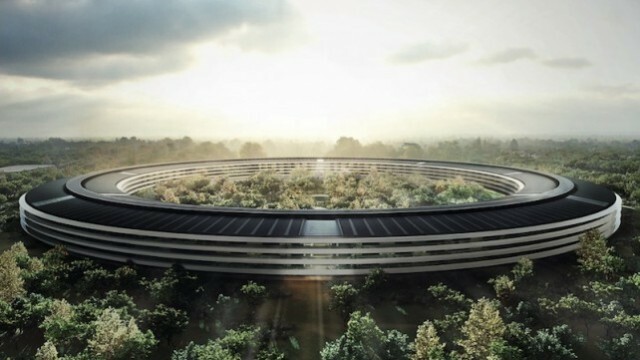 Apple is part of this year's "Green Cities" initiative. 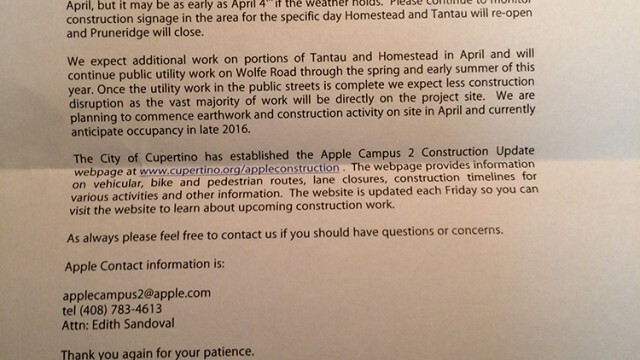 Apple has updated Cupertino residents on its ongoing Campus 2 construction. The high-quality images were apparently posted by the same party that uploaded a YouTube video earlier in the week. A new video showing the demolition phase of Campus 2's construction has surfaced online. 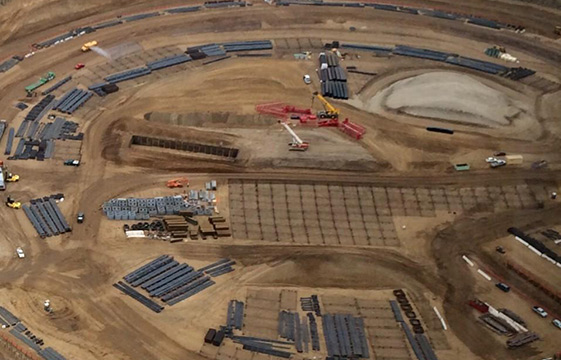 Look at this amazing photo showing work being done at the site of Apple's Campus 2. 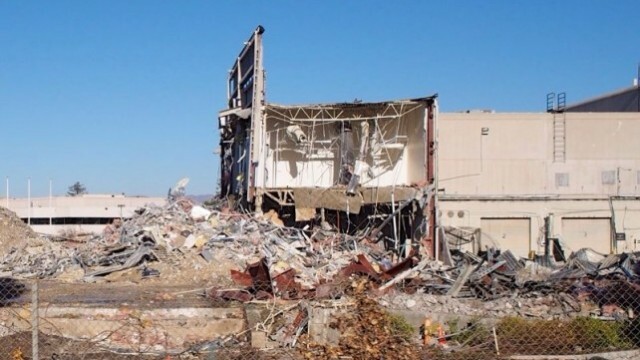 Images of the Campus 2 development process have surfaced online. 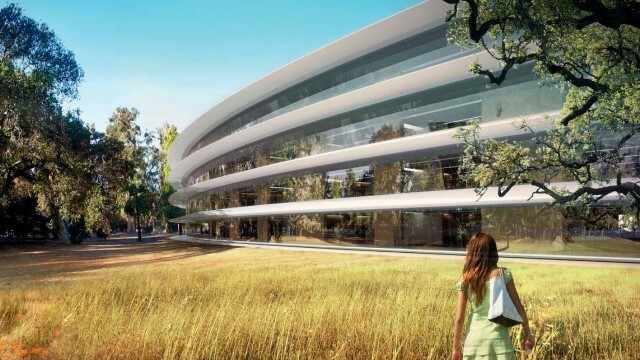 Apple's Campus 2 has received final approval from Cupertino City Council. 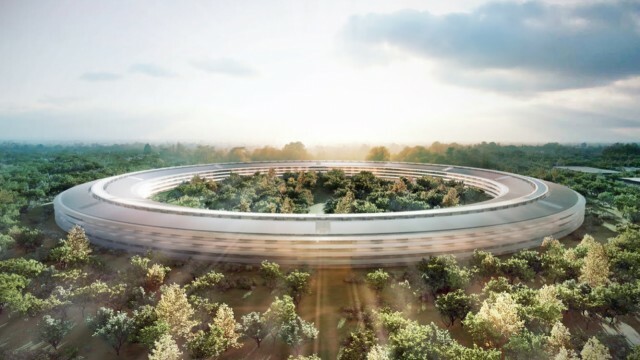 The City of Cupertino is to live stream an event concerning the environmental issues which surround the development of Apple's futuristic "Campus 2." In iOS 7, the Apple Maps app icon has moved to Campus 2's address. Apple has updated local residents with information on its futuristic Campus 2, and has once again solicited feedback on the project. 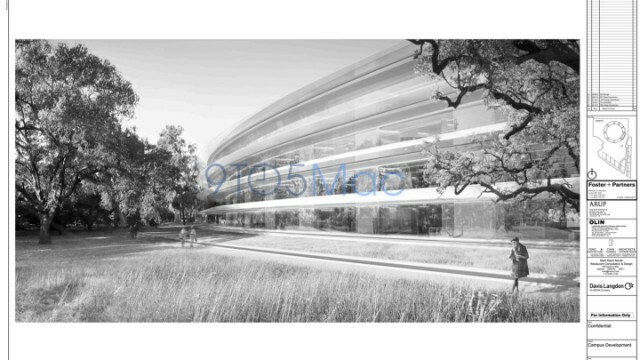 Further news concerning Apple's futuristic Campus 2 has recently appeared online. 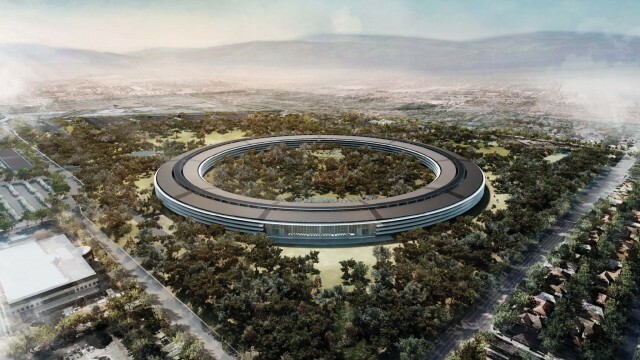 Apple's futuristic "Campus 2" (which looks more like a spaceship than a company HQ) probably won't open until mid-2016.